Dubai: Etisalat said on Wednesday its shareholders have backed the board’s plan to give a dividend of 80 fils per share for 2018, maintaining its level compared to the previous year. The company had posted a net profit after royalty of Dh8.6 billion in 2018, up 2.4 per cent on year. Revenues came in at Dh52.4 billion last year. 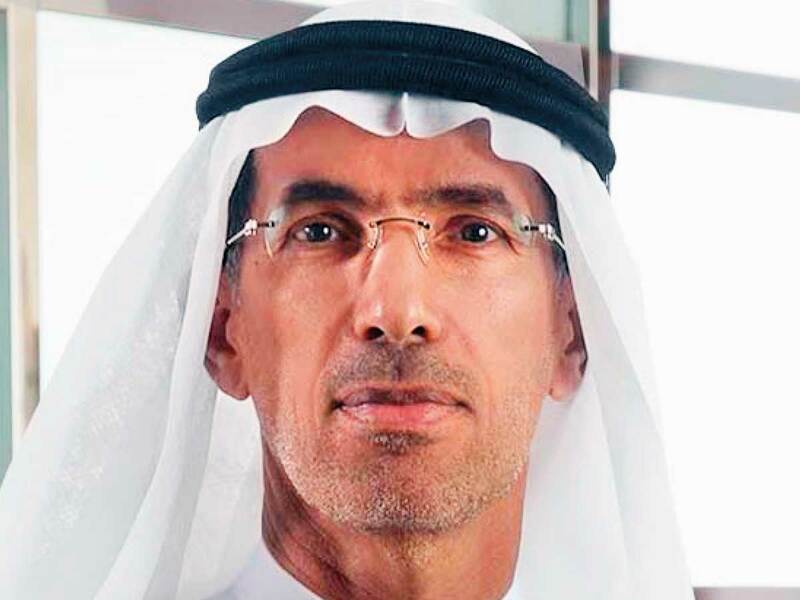 “Etisalat Group continued to achieve strong financial performance and maintained its high credit rating reflecting its efforts to provide value to shareholders, which was the drive behind proposing a final dividend of Dh0.4 per share, bringing the total dividends for the year to Dh0.80, in line with our policy in previous years,” Eisa Mohammad Al Suwaidi, Chairman, Etisalat Group said in a statement. A total of 80 fils per share dividend would represents a dividend yield of 4.7 per cent and dividends payout ratio of around 81 per cent. The company also approved a proposal to lift shareholder voting rights. “Telecom companies have stable businesses in the UAE. They are looked at as strong cash generators. The dividend-preferring investors like to invest in these stocks,” Vrajesh Bhandari, senior portfolio manager with Al Mal Capital told Gulf News. Abu Dhabi National Insurance Company (Adnic) said its shareholders have approved to give 30 per cent cash dividends or 30 Fils per share. In value terms, the dividend would mean a payout of Dh112.5 million an increase of 20 per cent from last year. Adnic delivered a strong set of results for the full year ended 2018, with gross written premiums up by 10.1 per cent year-on-year to Dh2.91 billion, driven by growth across core lines of business. Emaar Properties said it plans to give a cash dividend of 15 per cent or Dh1.07 billion for 2018 — almost equal to that last year — but was lower than market expectations. Other Emaar companies such as Emaar Malls and Emaar Development also announced their dividends. “The dividend announcements from Emaar Group of Companies are in line with our expectations. Market chatter is retail investors were hoping for higher and to that extend may stand disappointed a little,” Bhandari said. “The parent company has a large announced capex [capital expenditure] plan worth Dh25 billion and also they would not want to pay anything higher that is not sustainable over the next few years,” Bhandari added. Emaar Malls announced a cash dividend of 10 per cent or Dh1.3 billion. Emaar Development also announced a cash dividend of 26 per cent or Dh1.04 billion. Emaar companies will hold its annual general meeting on April 23.